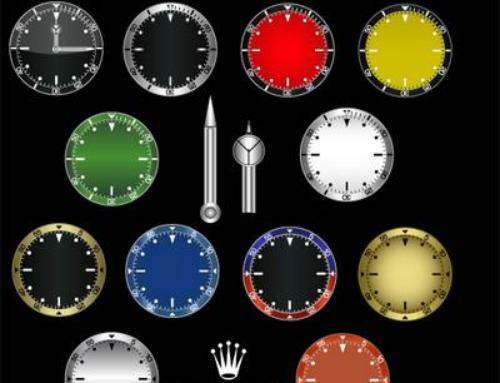 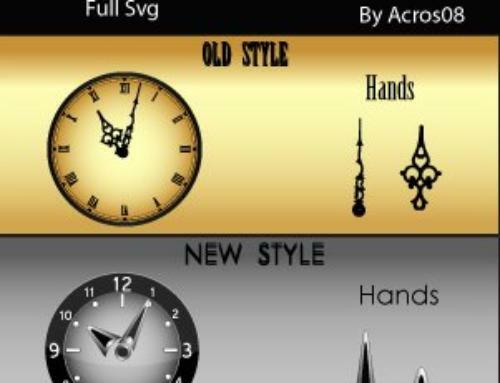 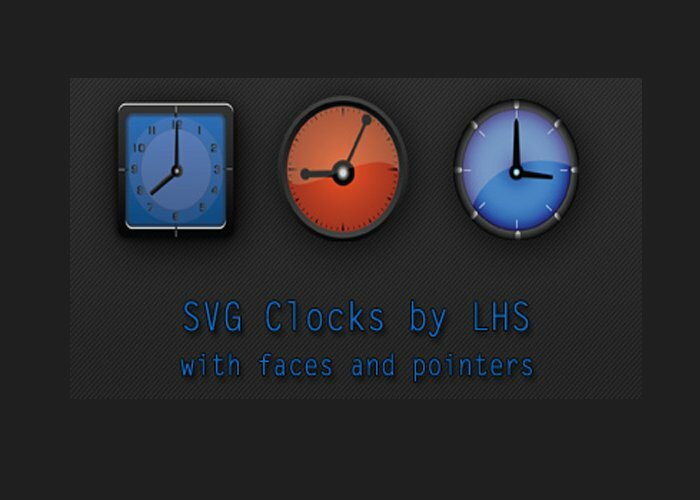 Here are new elements for making symbian nokia theme using carbide.ui.this is nothing but awesome Analogue Svg clocks by LHS or Longhairsteff with pointers and faces.you may browse for Lhs themes here using search on sidebar. 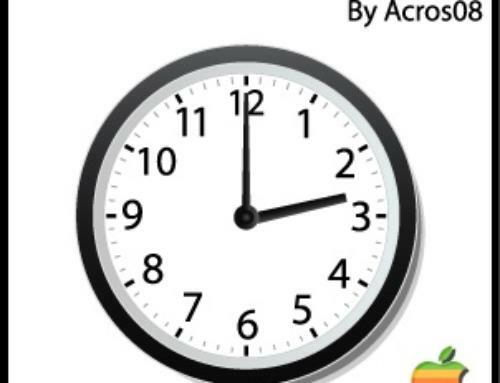 How to apply this clock? 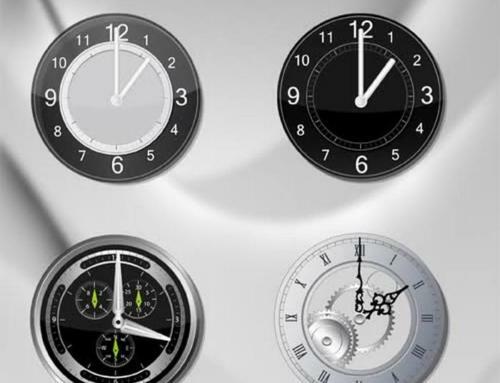 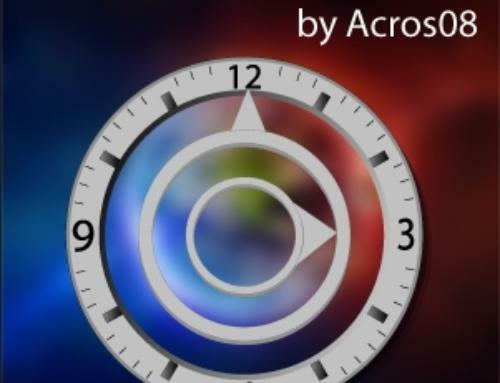 On left side under applications section you will find clocks just copy the clock from folder and paste it.